MDT is a comprehensive and evidence based system of evaluation and treatment for spinal problems. Empowering the patient with self-management skills is the primary emphasis. Research has demonstrated that MDT is an efficient and cost-effective approach to the treatment of neck and low back pain. Our therapists are all extensively trained in manual joint and soft tissue mobilization. Manual therapy can be very effective at freeing joint and fascial restrictions which interfere with healing. Carefully directed exercise programs enhance the long term results obtained following mobilization. Core strengthening targets the deep postural muscles of the spine and is a vital component of the healing process with any back or neck injury. Exercises to achieve this are very specific, but easily learned. Strengthening must then be integrated with regular functional movements in work simulation activities. Problems with the jaw joint (TMJ) are frequent causes of facial pain and headaches. We have 20 years of experience working with TMD’s placing emphasis on education, manual therapy, biofeedback and anti-inflammatory modalities. We work closely with your dentist to provide a team approach to treatment planning. Knee and hip joints must also be assessed while evaluating problems of the foot. 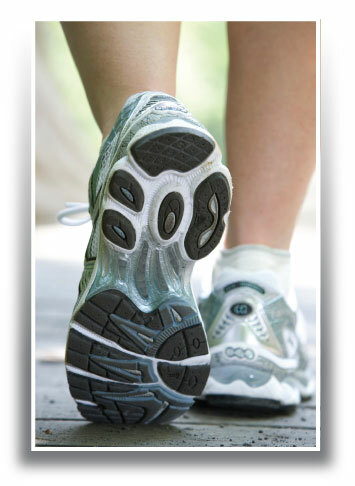 Exercises and manual therapy are used to correct improper foot mechanics. This may be augmented by the fabrication of a custom orthotic to support the joints of the foot. We are able to supply this service effectively in-house. 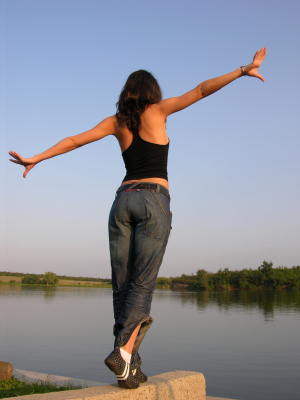 We have developed an extensive program to serve patients with balance difficulties. It starts with assessment to delineate which type of balance problem is present. Treatment may then include specific exercise programs, multi-sensory balance retraining, and manual therapy techniques for the upper spine. Cycling injuries may result from trauma or simple over-use. 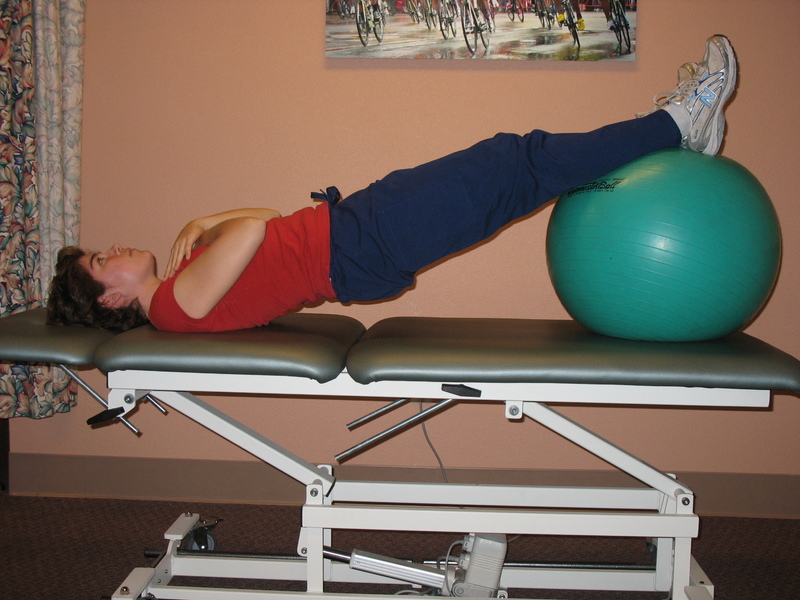 Treatment involves a thorough assessment of the injured area of the body, as well as the bicycle itself to insure that posture is optimally balanced while riding. 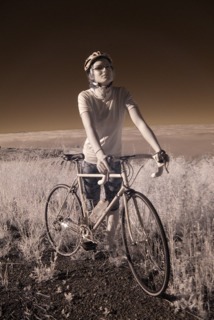 Cycling specific exercises and manual therapy together will get you riding comfortably again. This is a system of exercise with an initial emphasis on core strengthening, but which also builds flexibility, coordination, and agility. 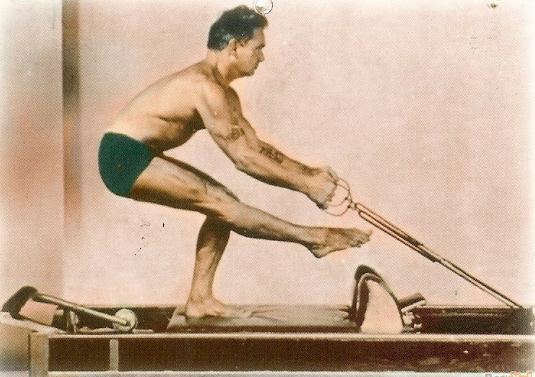 The program starts with mat exercises, and progresses to the Reformer table with its’ sliding carriage for more advanced activities performed in variable postures. The Feldenkrais method utilizes movement patterns of the body to work directly with the brain, literally creating new neural connections. It will enhance your ability to feel where you hold unnecessary tension, and begin to create new patterns. When old, habitual ways of moving are causing pain or dysfunction, these changes can seem miraculous by providing relief and ease.